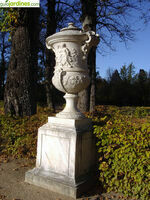 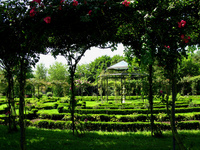 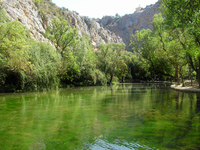 Spain has several biogeographic regions with characteristic gardens. 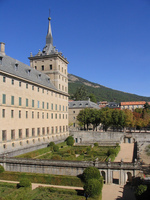 These include the Baroque gardens of Central Spain, the Mediterranean gardens of the coastal region and the Islamic gardens of Southern Spain. 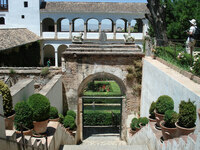 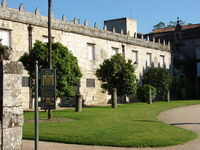 Also, throughout Spain, there are wonderful examples of courtyard gardens and cloister gardens. 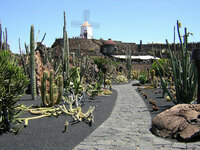 Spanish garden designers have been inventive in responding to the Spanish climate. 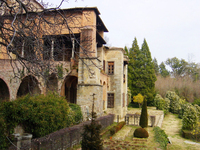 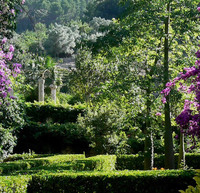 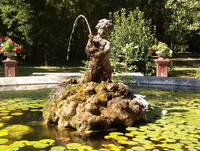 In addition to these Spanish Garden Finder entries, please see Garden Tours in Spain page for information on tours, self-guided visits tailor-made tours and gardens open to the public in Spain.